Are you a savvy angler, or a fish-god wannabe? This fishing quiz will put you to the test. Just how good an angler are you? 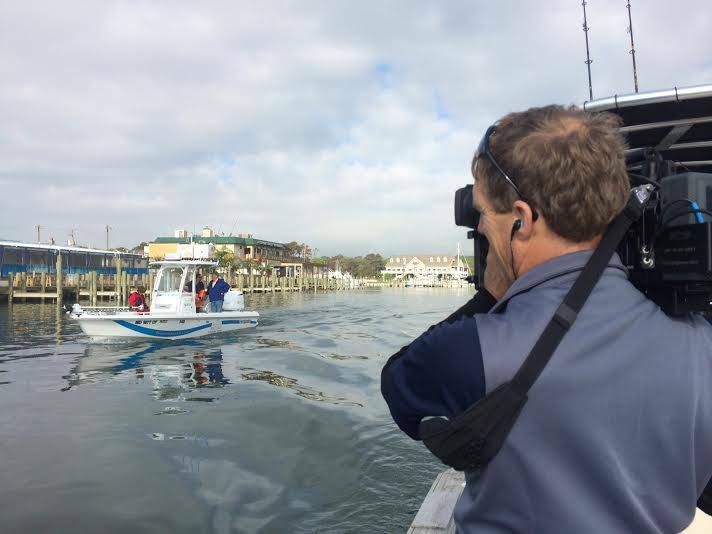 Do you think you know all about fishing for diverse species, like flounder, striped bass, and mahi-mahi? Take the Got Bait? Fishing Quiz, and find out for sure. So, how'd you do? 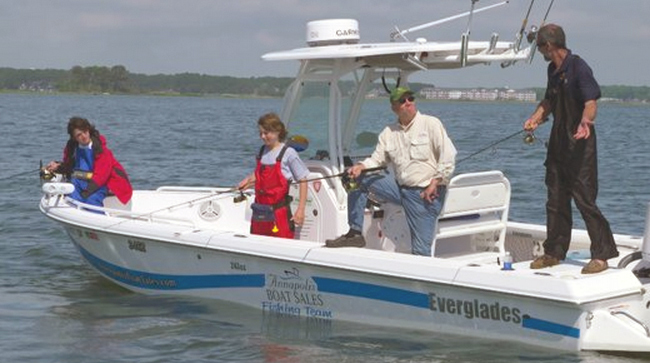 If you scored perfect, then we'd classify you as an expert angler. If you only got one or two wrong, you're still welcome aboard our fishing boats any day of the week. If you missed more than that, well, you may want to sharpen up more than just your hooks. And one good way is to watch all of the Got Bait? fishing series episodes. 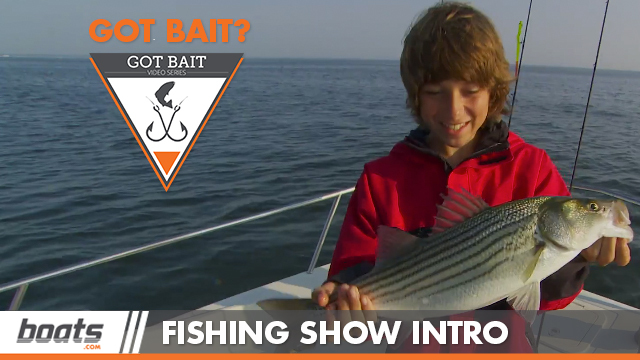 We delve deep into the hows and whys of fishing, as we put bait up against lures to see which one does more catching. 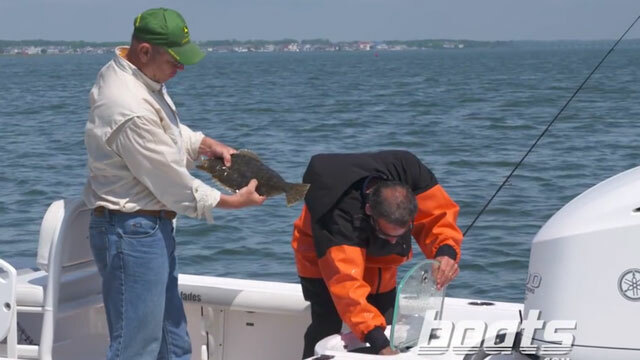 If flounder (fluke) are your main quarry, the episode for you is The Hunt for Flounder. Those who find stripers appealing will gravitate towards The Search for Stripers. 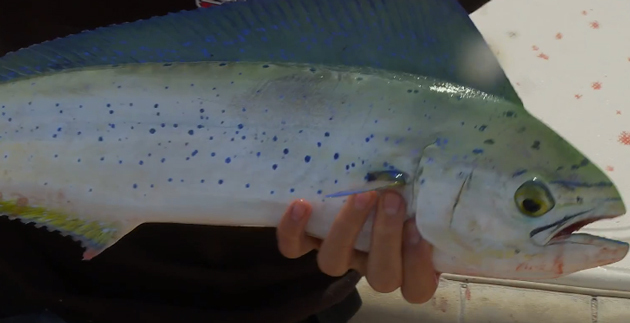 And offshore anglers will want to tune in for Mahi-Mahi Fishing Madness. 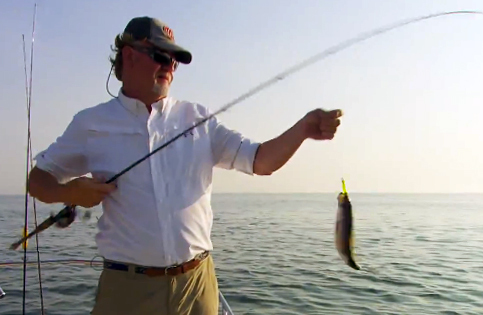 Watch them all, and you'll definitely increase your angling IQ! 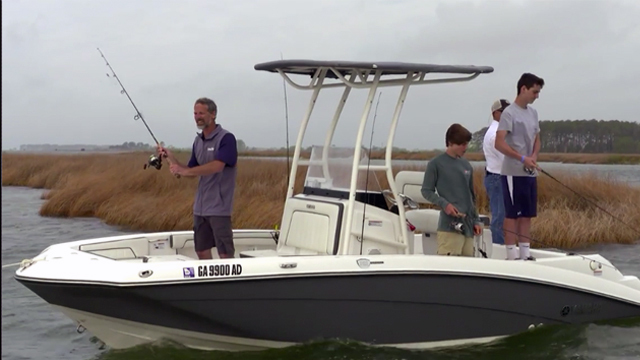 Fishing: Behind the Scenes of Got Bait? 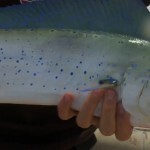 Fishing Friday: Expert Angler Shawn Kimbro on Got Bait?